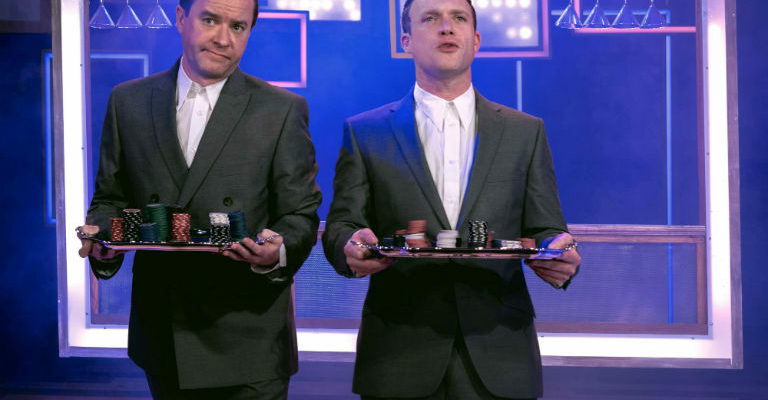 The fever is back in a brand new production! Marking 40 years since its famous UK cinema release, Saturday Night Fever is spectacularly reimagined in a big new music and dance extravaganza. Paying homage to the 1977 John Travolta classic, this version promises more drama, more music and hot new choreography, telling the story of Tony Manero, who escapes harsh working class realities whilst on a reckless, yet thrilling road to dancing success. The movie soundtrack remains one of the bestselling of all time, featuring the Bee Gees’ hits Stayin’ Alive, How Deep Is Your Love, Night Fever, and Tragedy. 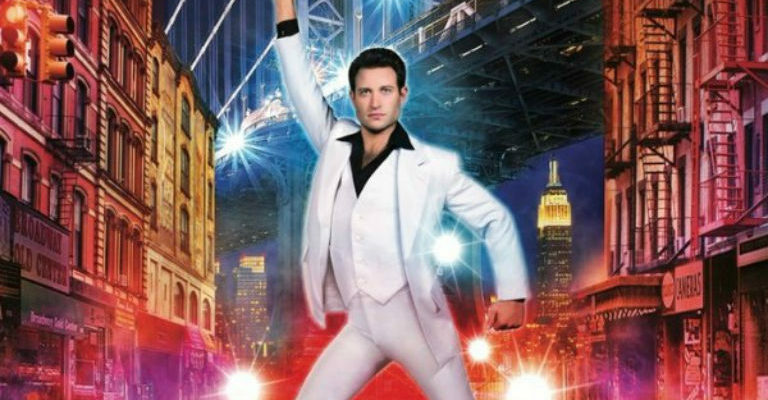 Richard Winsor, highly acclaimed for his dance, stage and screen work, is set to play Tony Manero, the role which famously rocketed John Travolta to screen stardom. This will be Windsor’s first leading role in a major musical, and, his first stage appearance since Casualty.